Dove Milk Chocolate Bar are the “silky smooth” chocolate bar that’s a sweet candy sensation. Great for snacking or whenever you need a guilty chocolate treat. These rich chocolate bars are made from the highest quality cacao and come in a new bigger size. 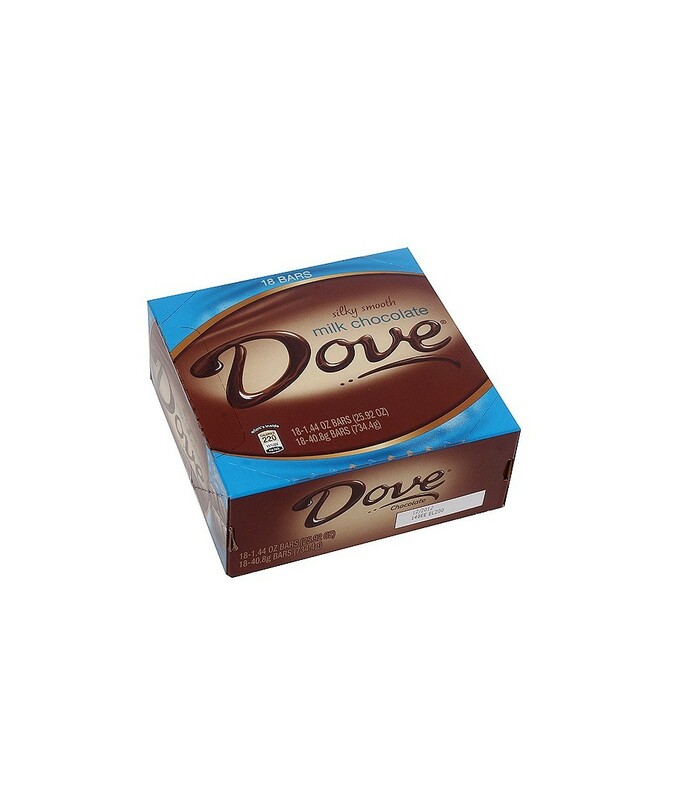 you can buy Dove Milk Chocolate in bulk at a wholesale price at Volt Candy Online. Never planned on having a better birthday party but receiving this candy as a birthday gift was enough for me.